Happy 2017 from one of my favorites cities in the world: Taipei, the capital of Taiwan! Married to a Taiwanese man and family, I’ve learned and tried so much of this incredible cuisine over time. 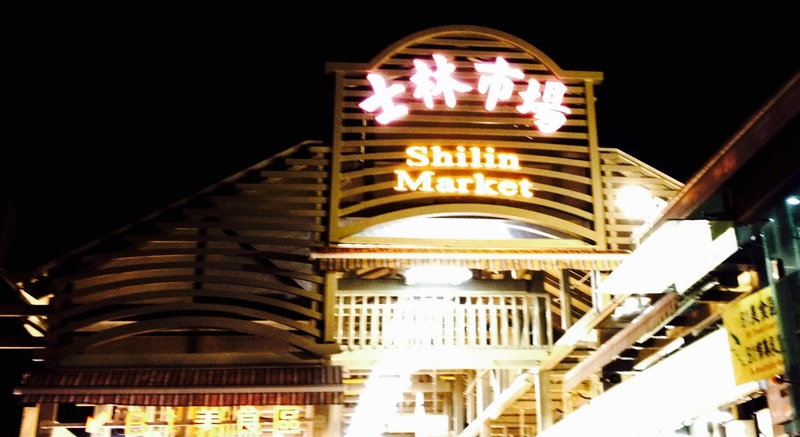 For tonight’s dinner and the tastiest food, we went to not a restaurant but hit the streets of the city to Shilin Night Market. Whenever I’m in Taipei, I always make a point to eat and enjoy as much as I can here.